Replacement of Premium Rubber Chair Tips is the most common maintenance required on plastic folding chairs. Chair tips do wear out over time and may sometimes fall off. 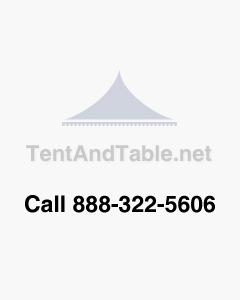 Our 3/4" Premium Off White Rubber Chair Tips are the most common size for plastic folding rental chairs. Don't be caught with wobbly chairs or tables at your next event. Be sure to keep some of these replacement chair tips on hand.